The device is intended to be used in home, institution, hospitals and portable applications such as wheelchairs and gurneys. It may be used for both invasive and non-invasive ventilation. 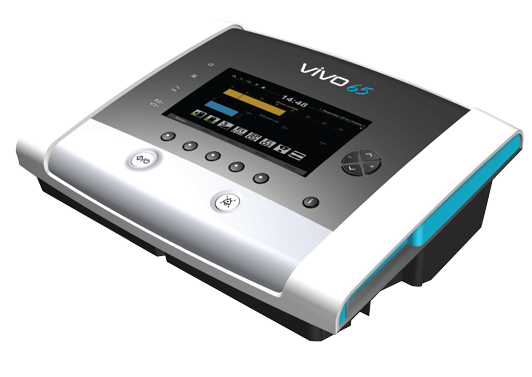 The Vivo 65 is not intended to be used as a transport or critical care ventilator. If you would like additional information, please complete the form below and we will contact you as soon as possible.